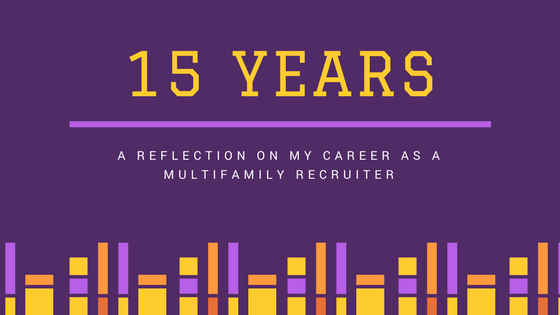 Fifteen lessons I've learned in 15 years as a multifamily recruiter. In our last post we suggested practicing your answer for the interview question, “why did you leave your last place of employment”. One the top responses we hear from candidates is,“it was just not a good fit”. While this is a good answer, and most likely an honest one, giving more information can help build trust with the person who is leading the interview. I enjoyed my time with my past position but there were some shifts in things that no longer made it a good fit and it was decided it was best for me to go ahead and leave. The company wanted the manager to be at the office by 8:00 am everyday. While this worked for a while some things personally changed and I could not consistently get there at 8:00 am everyday. My commute to the office became longer due to construction and I could not make arrangements to forgo my home responsibilities to leave my house earlier to compensate for the longer commute. As a result I was either late, or even when I was not late I was stressed that I would be late and it was not a quality start to the day. I requested to have a change in my schedule that would still cover office hours but the company felt it did not align with their office hour rules. By giving more information in the interview the conversation can then take place about the interviewer’s office hour rules and helps everyone decide if the job is a good fit for both parties. Have more questions about how to make an impact in your interview? Contact us! 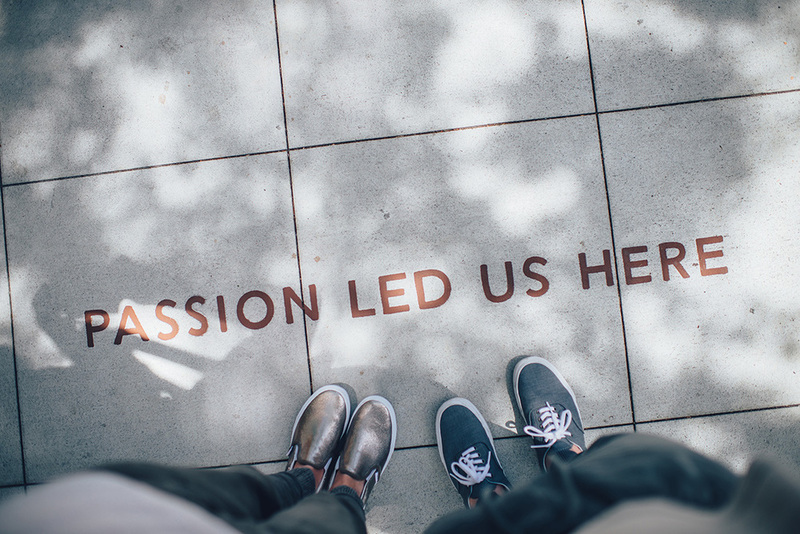 We can connect you to the best new jobs in multifamily and make sure you are prepared for every interview.